I’ve been meaning to write and express my gratitude to you and the incredible staff of nurses and administrators at your practice. Your compassion and expertise is the best of the best. I think of you all when I refer friends to your practice or am asked to share about my birth story. I saw Dr Worth recently co published a new book (congrats!). 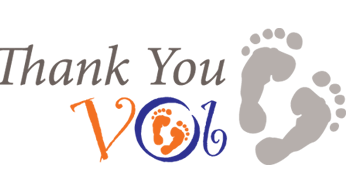 Thank you for giving me and my son, the best care – you all exceeded expectations and hopes. He is healthy and thriving with me today. So grateful for you all.